Hi there and Happy Veterans Day to you all. I have a brother-in-law and nephew how servered in the service and very proud of both of them for their service and sacrifice. 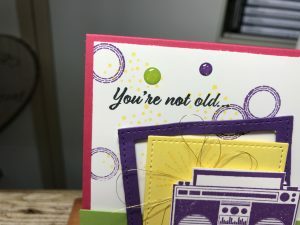 I watched Eric Cerwin make this card in one of her facebook Friday’s and new I had to case it. 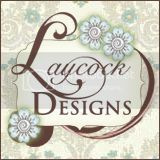 Erica’s website is http://pinkbuckaroodesigns.blogspot.com/. 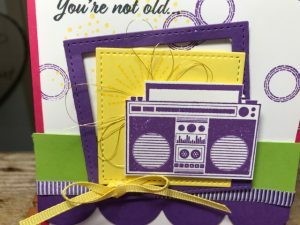 She does great cards and videos and wonderful Facebook Fridays. 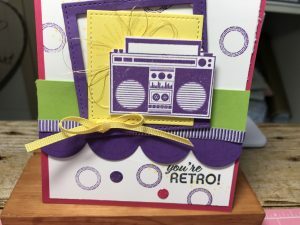 This card was made with the Free Cake stamp set on page 70 of the main catalog. 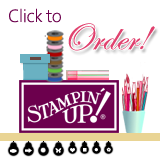 Its made with several items. 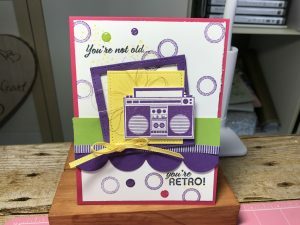 It such a great card and check out her blog for details.